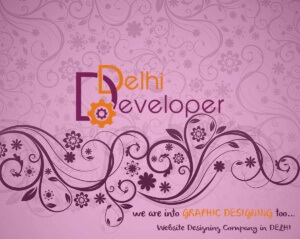 Delhi Developer is Delhi based IT-Company working on Web-Development & Graphic Design. we have successfully completed and launched various websites and web-services, but our specialization has always been eCommerce websites. And this excellence in the field of eCommerce Websites has been major reason for our success. Another most famous product of ours is Canvas Presentations, a new and unique way of presenting ideas on an infinite canvas. Apart from these two products we also offer various other services like Software Consultation, eCommerce Consultation, Digital Marketing, SEO, Business Websites, Personal Websites, Vector Graphics Based PowerPoint Presentations and Canvas Presentations. 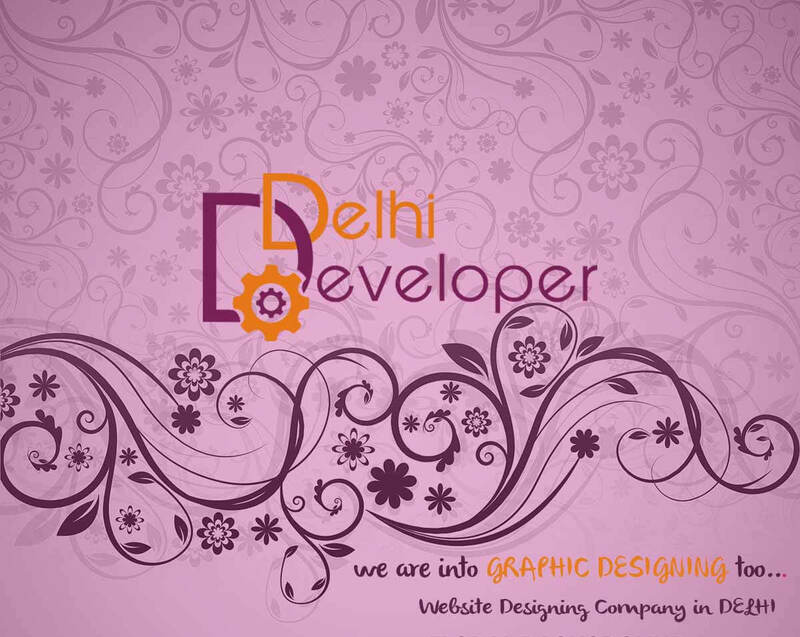 We also offer many supporting services like Logo Designing, Data Entry, Pamphlet Designing, Brochure Designing, Vector Graphics, etc.